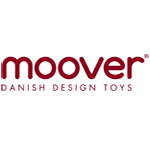 Morphun is created by British toy designers and manufactured in Poland , Eastern Europe. 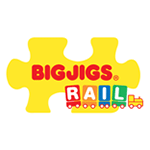 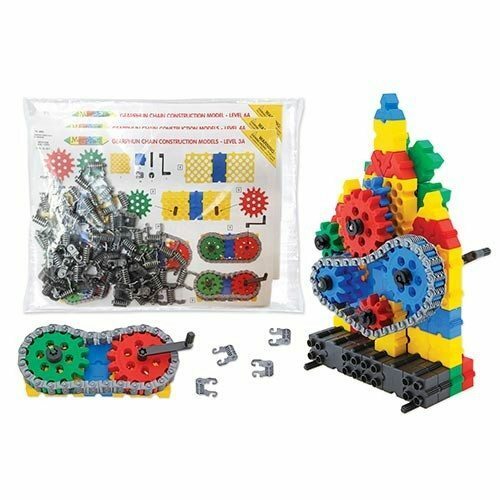 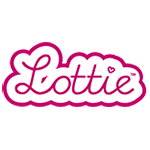 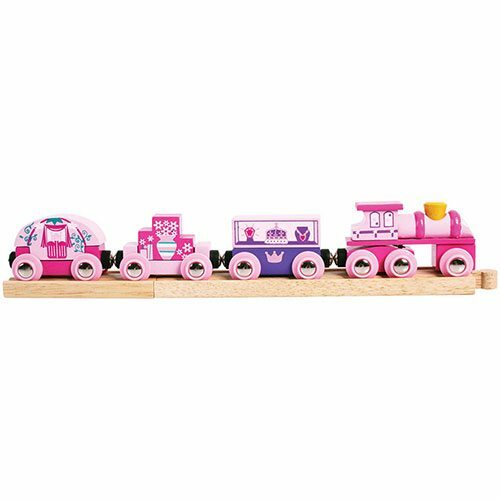 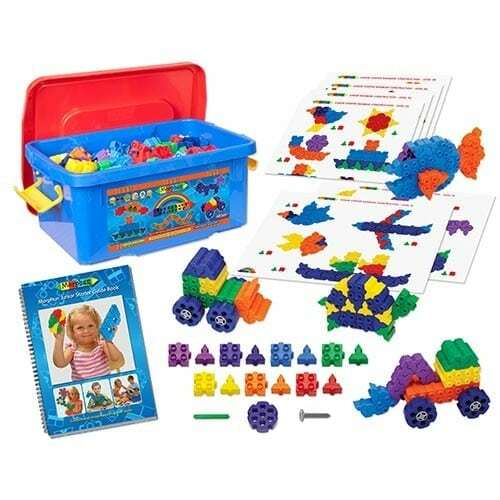 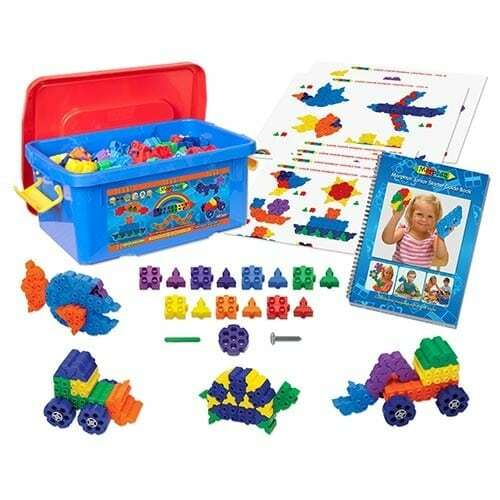 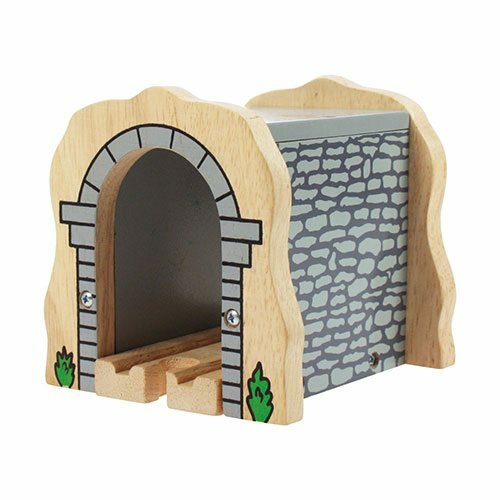 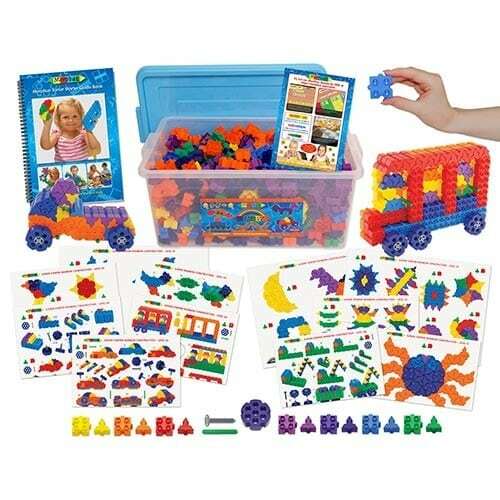 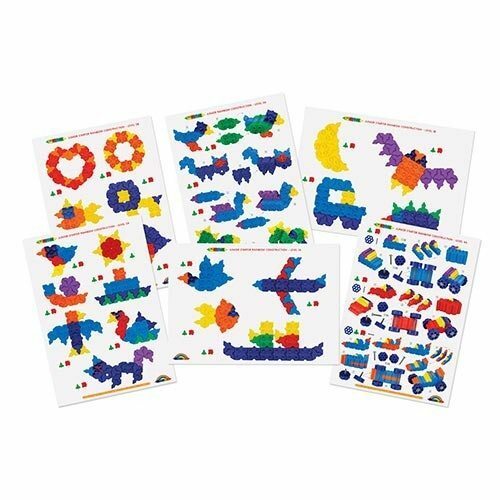 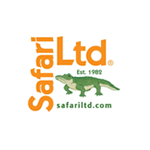 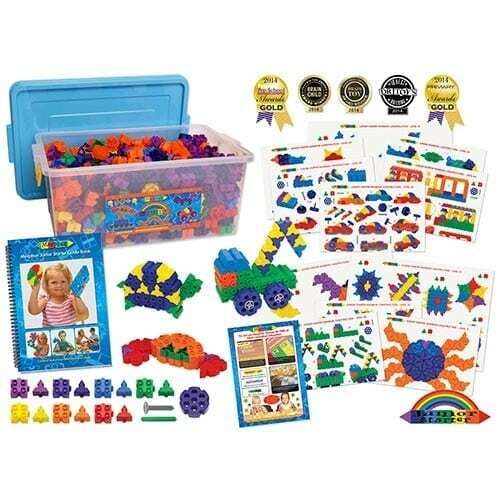 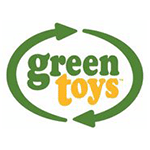 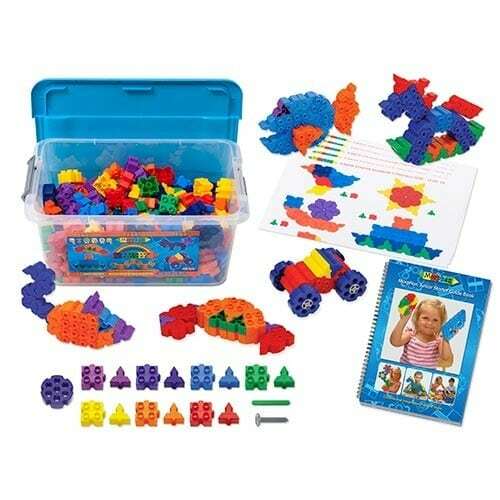 They manufacture international award winning, educational construction toys for the classroom! 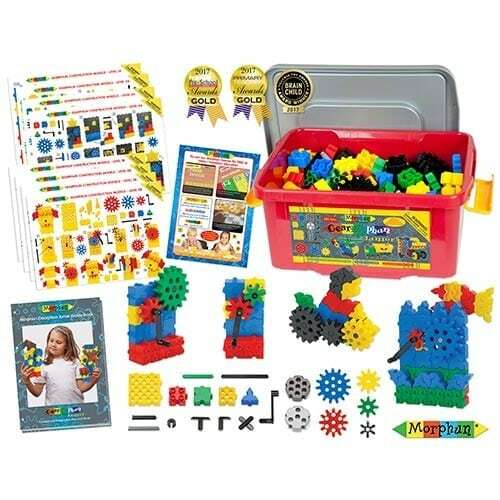 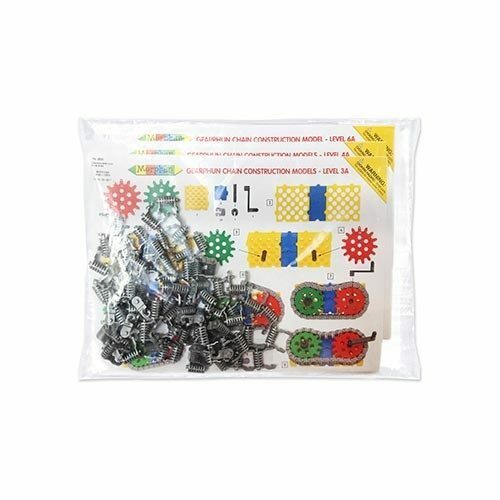 Morphun is a wide range of patented side joining plastic bricks for ages 3-10 years and all sets can be supplied with extensive Teacher supporting materials making them perfect for the classroom. 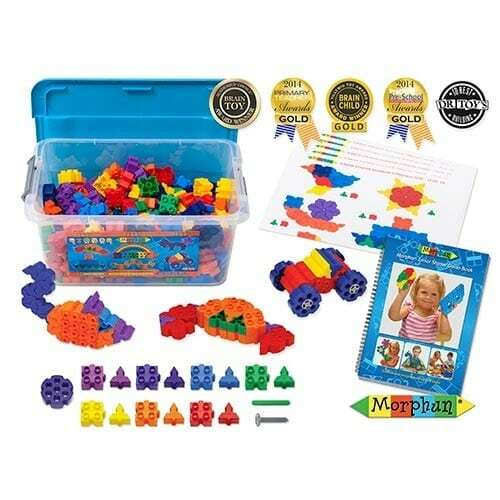 Morphun products have won ten GOLD or winners awards and twelve other major educational or retail product awards and are available in over 50 countries world wide.